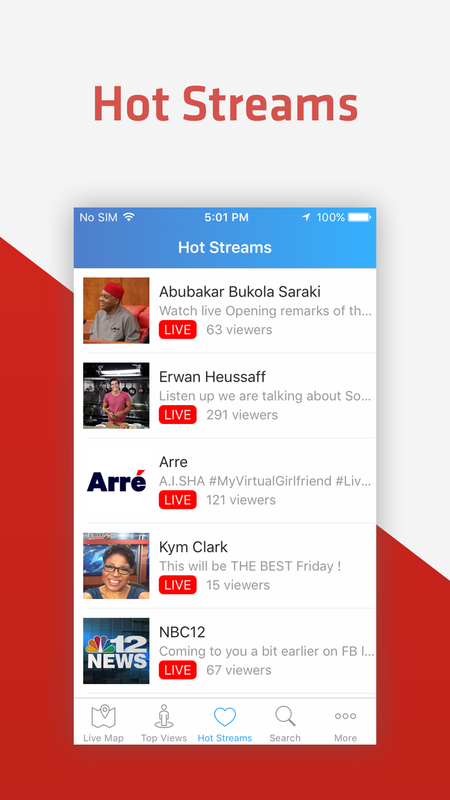 Sovi - Social Live Videos, a very unique app for watching public live broadcasting videos from all around the world. 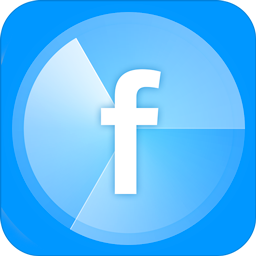 Social Networks have the so called "go live" feature allowing users to broadcast live streams almost anywhere, anytime. 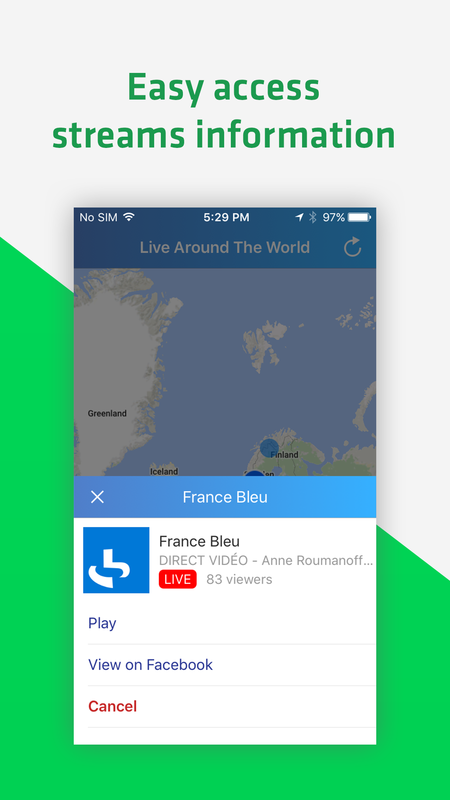 Though there are thousands of live streams on the world, users are not able to discover those interesting videos. 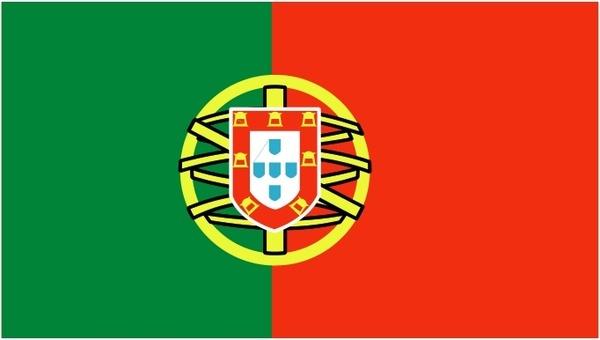 SOVI has been developed to provide users with such capability. 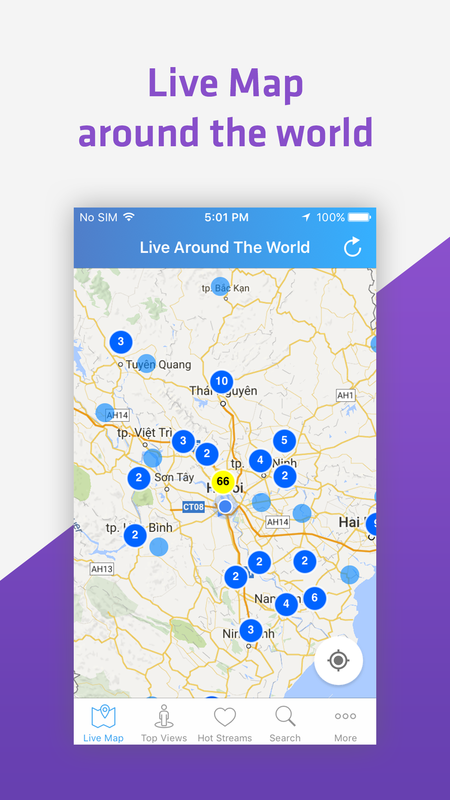 With SOVI user can see an interactive map of live streams all over the world, search for streams by keywords, discover most-viewed streams globally or locally. 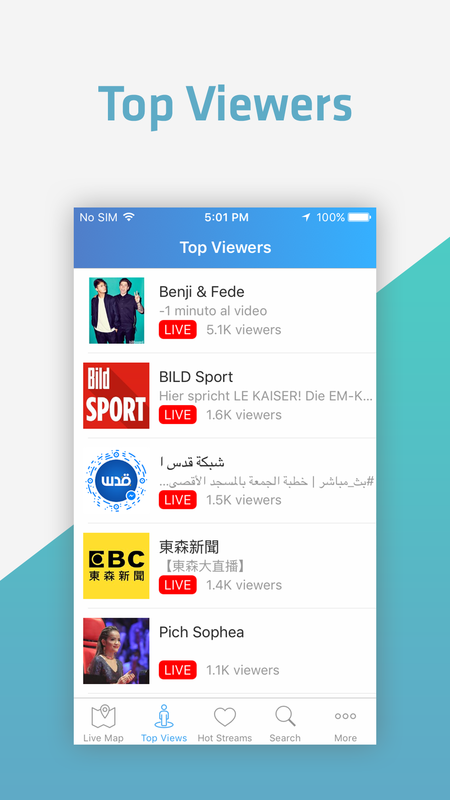 Enjoy discovering and watching live streams in different categories like news, politics, sport, music or videos from celebrities; even amateur broadcasts may surprise you!